The Eastbourne collage held their annual summer concert at the All Saints’ Church. 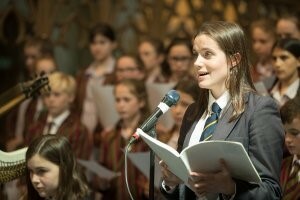 It was a wonderful evening with people being entertained by the school choir. 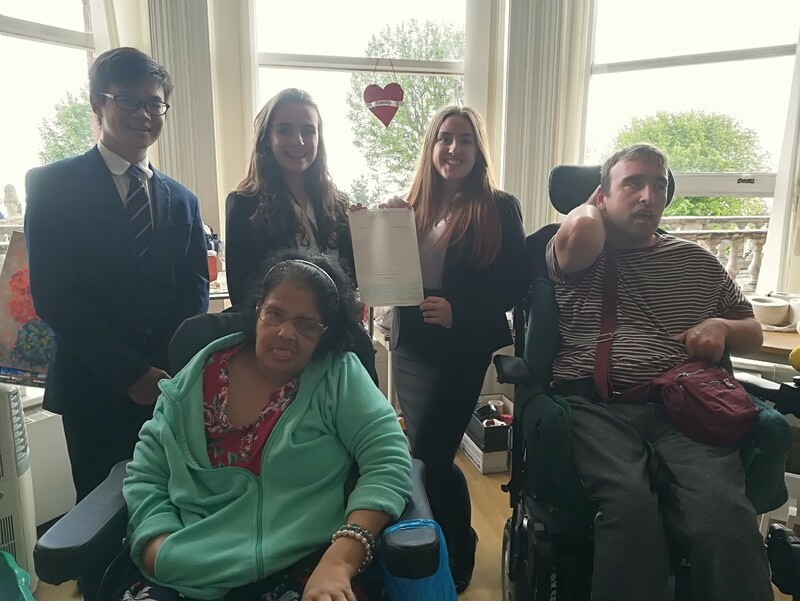 There was then a collection for The Chaseley Trust raising money for the home. Eastbourne College and St Andrew’s Prep pupils performed alongside one another in a stunningly accomplished Summer Concert at All Saints’ Church on Friday evening. 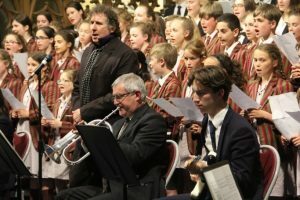 It is no mean feat to arrange for pupils across two schools, aged eight to 18 years old, to work together in such an impressive manner and bears testimony to the hard work of the schools’ music departments. The concert demonstrated collaboration at its best and wonderfully showcased the musical provision and education at both schools. The tempo and rhythm of the evening was varied as were the emotions the programme stirred in the audience. Pieces ranged from the humorous Can Can (Offenbach), the Sandpaper Ballet (Anderson), featuring Spike Gleave and Harry Hodierne on sanding blocks, to the lyrical Trumpet Concerto in E flat major (Haydn) with Emma Smith as soloist and a beautiful Concerto for Strings in C major (Vivaldi) with Ellie Long supplying the solo cadenzas. However, the highlight of the evening was the performance of the compelling Requiem in Blue, which saw the pupils perform alongside its composer Harvey Brough. 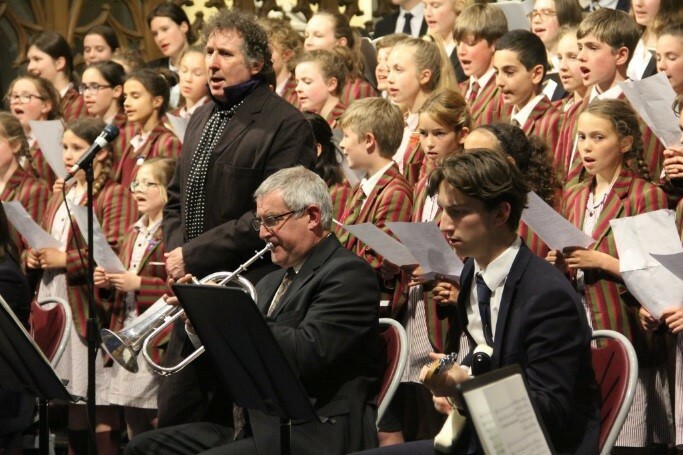 Comprising nine short movements for choir and an unusual instrumental ensemble including flugelhorn, ‘theorbo’ and harp, the piece mixed traditional requiem music with folk songs, jazz and contemporary poetry and allowed a number of soloists from both schools to shine. 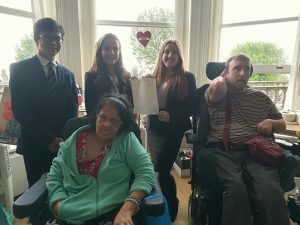 They raised a wonderful £480.56 that will go towards supporting our residents.